Gosh, it's been a high-energy month! So, as most of you will know by now, I've now left my full-time role at Michelmores after more than 22 years there, working with the Managing Partner, Malcolm Dickinson. I had a wonderful send-off, and my boss very nearly did the impossible and almost brought me to tears with his very touching leaving presentation... almost. This now means I have more time to devote to developing the PA Network, promoting the PA profession and raising the profile of our members. 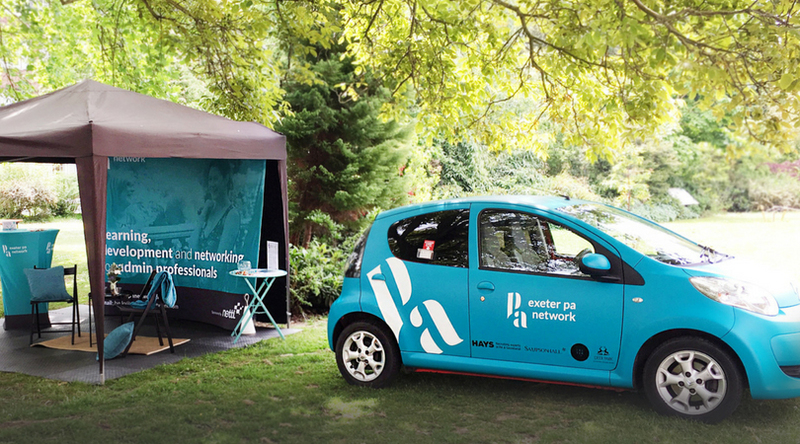 I'm planning to visit various organisations in the city to meet with senior leaders, to explain what benefits the PA Network delivers to our members, their organisations, and the wider business community. I'm also planning to offer 'lunch & learn' sessions for PAs within their organisations, again giving more information about the Network. 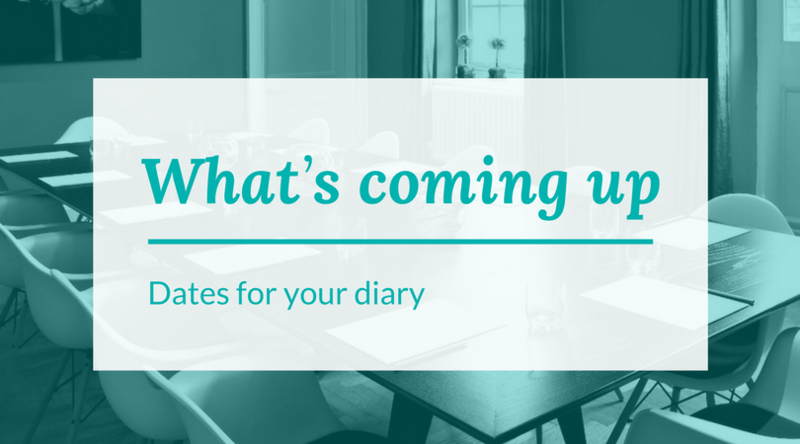 I've also got some meetings booked in with potential new sponsor partners - which is incredibly exciting! It's so satisfying to see that local businesses are recognising the benefit of being associated with the Network and its membership of key business influencers. I'll keep you posted on this! 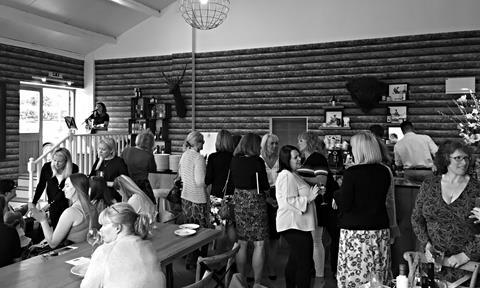 If you would like me to meet with your business, or host a lunch & learn session, please do let me know. 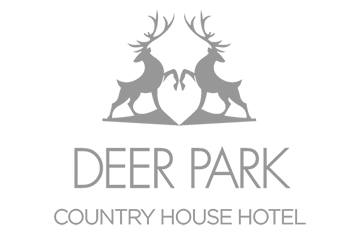 I've also been approached to take over the running of the Plymouth PA Network, to deliver the same high quality, fresh and forward-thinking development there. Only if there is sufficient appetite will I take this forward. 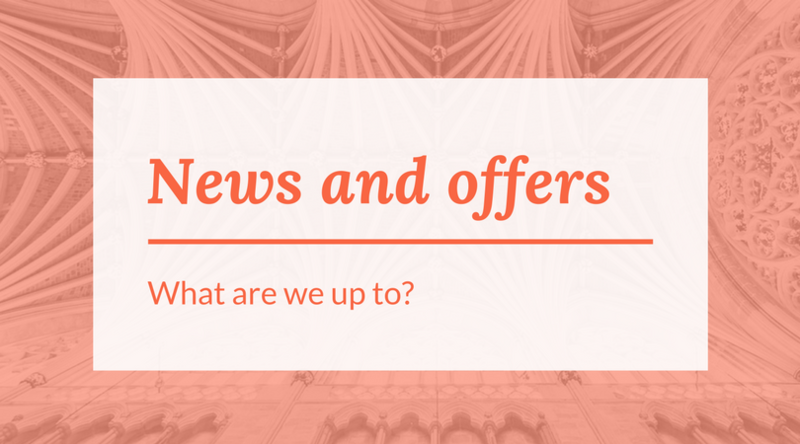 If you are a Plymouth based admin professional or business who would like to see that happen, please subscribe below. 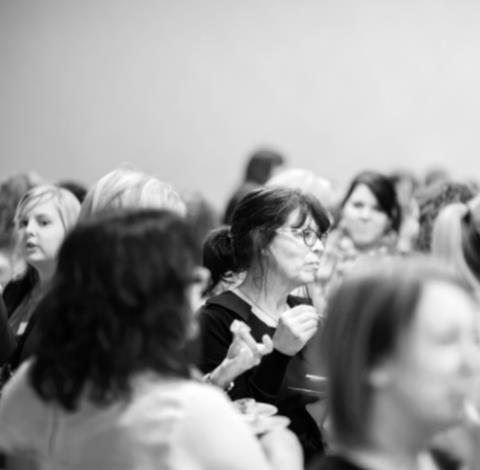 I want to congratulate all the amazing PAs who invested in themselves and attended our development event on Thursday, 7 June at Kenton Park Estate. 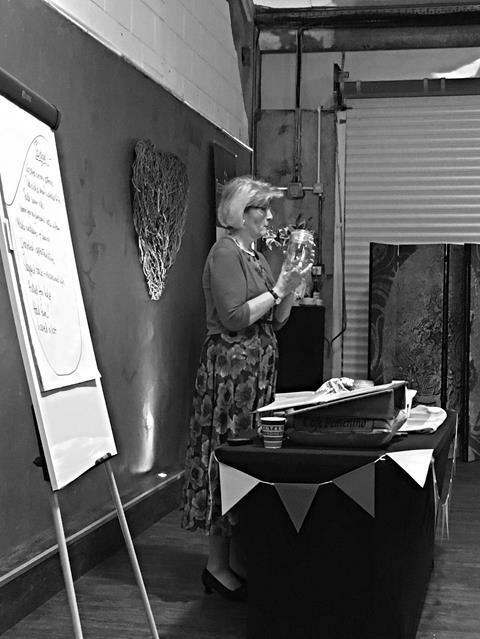 The awesome Judy Salmon encouraged us to take a step back, think about what’s important in life, what our core values are, what’s our individual purpose and what are our conditions for growth to ensure we achieve all we want and deserve - to make sure we live a life of no regrets. I personally found it a very impactful session - and from the feedback received so far, I'm not alone! We only managed to skim the surface on some huge topics. Recognising that is the case, Judy has offered to run a further workshop(s) to delve into these and other subjects further. 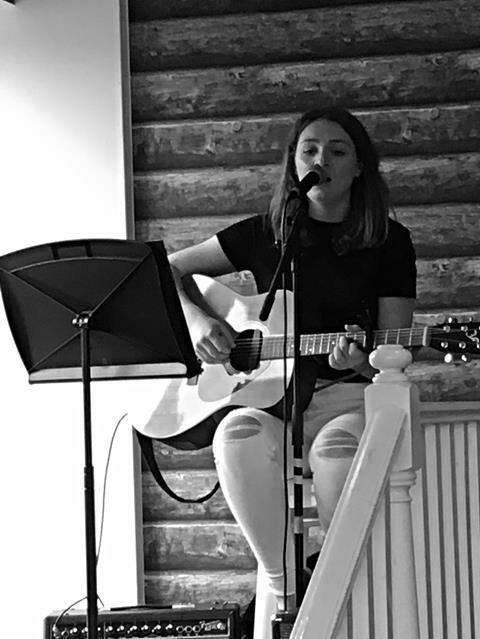 Jayne Oliphant-Thompson and her family looked after us fantastically well at the venue - and provided delightful musical entertainment too. The food was delicious, and we would recommend finding an excuse to pop out and have a look around. The venue is available for corporate events, seminars, team away days, private parties and a very small number of weddings. 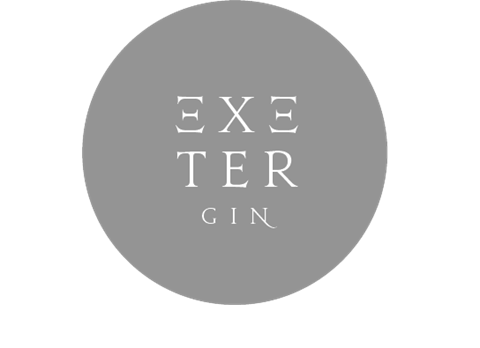 On Friday, 25 May, we joined Exeter Street Food and Granny Garbutt's Gin Palace (an arm of Exeter Gin) on Southernhay Gardens for a bit of impromptu networking over a G&T. It was great to catch up with social media guru Mr Matt Young, the lovely guys at Aptus, as well as Everys Solicitors, and Dirty Martini marketing & PR, to name but a few! Swing by and say hi at the next pop up - happening on the last Friday of the month over the summer. 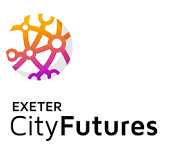 Exeter City Futures have had a make-over and would like to invite Exeter PA Network members and contacts for a fun tour of their refurbished space, which is available for off-site meetings, workshops, and presentations for up to 16 people. 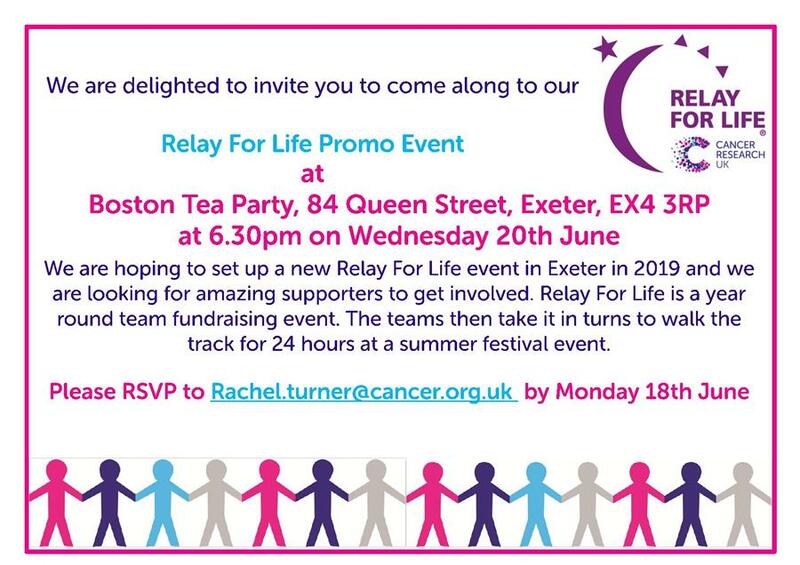 And to make it even better, Exeter City Futures will provide some bubbly and sweet treats - now there's an offer we can't refuse! 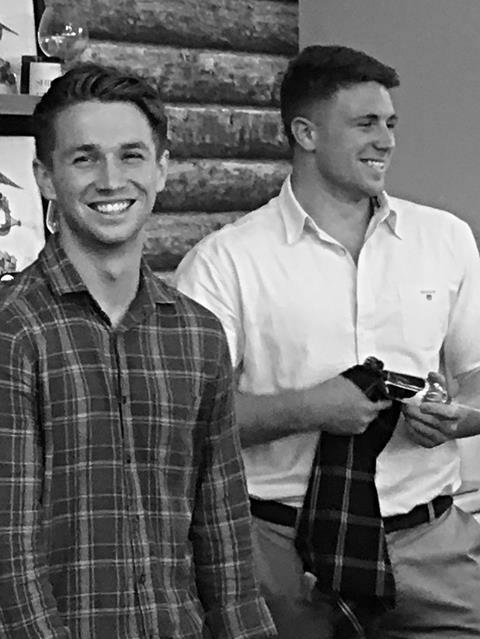 The super cool Tom Murphy and his team at Aptus are recruiting for an Office Co-ordinator. 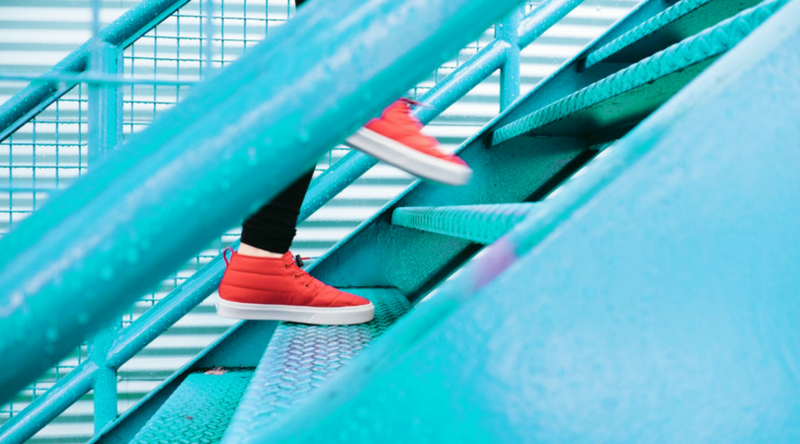 With an initial focus on putting in place and improving systems and processes, particularly around finance, this role will provide an opportunity to grow and develop alongside the team. 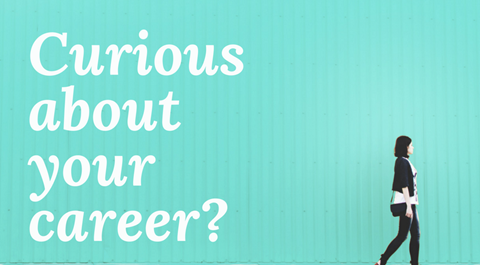 If you want to learn more - check out Tom's video about the role below! 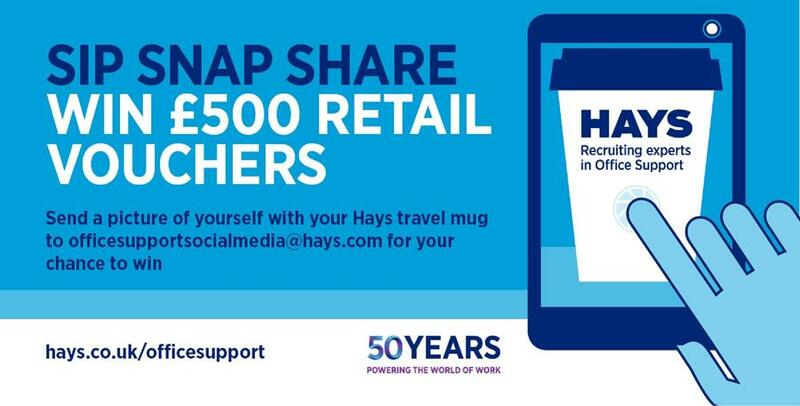 Hays Office Support Division has launched a campaign called Sip Snap Share. 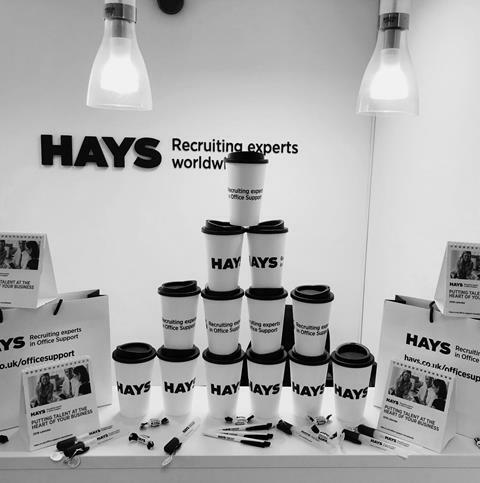 To be in with the chance of winning it’s really simple, all you need to do is contact Matthew Irish or Holly Watson via the details  to receive your Hays coffee cup. Once you've received your cup, to enter the competition they are looking for the most unique photo taken with your Hays coffee cup. 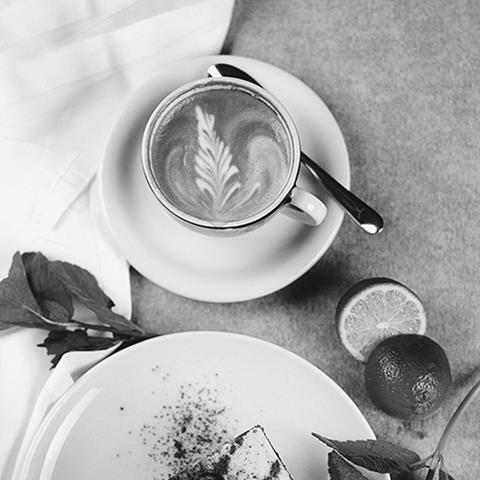 All you have to do is enjoy a sip and take a snap! 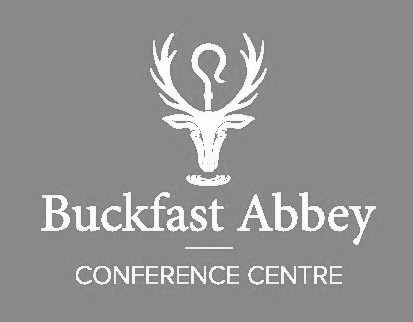 Buckfast Conference Centre are offering 25% discount on all August 2018 events at Buckfast Abbey Conference Centre, including meetings, conferences and event special family occasions. An event being hosted by Dr. Sarah Barrett, Oliver Dax, and Julia Ward at the beautiful Brickhouse Vineyard between 8.30am and 12 noon. This event looks amazing! They are currently offering 2-4-1 tickets at £35. 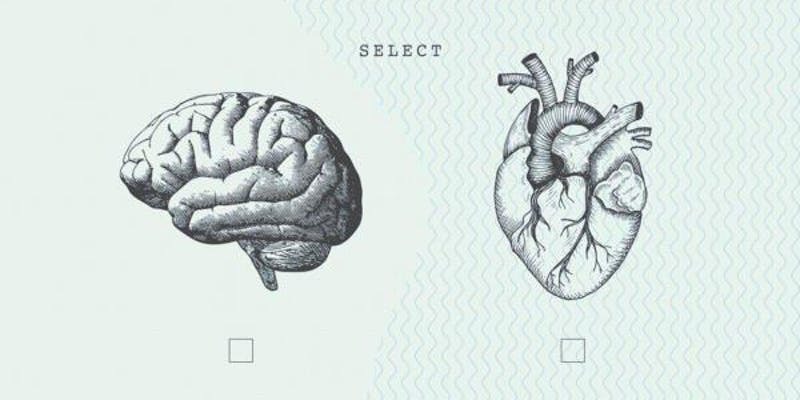 Can you help Cancer Research?